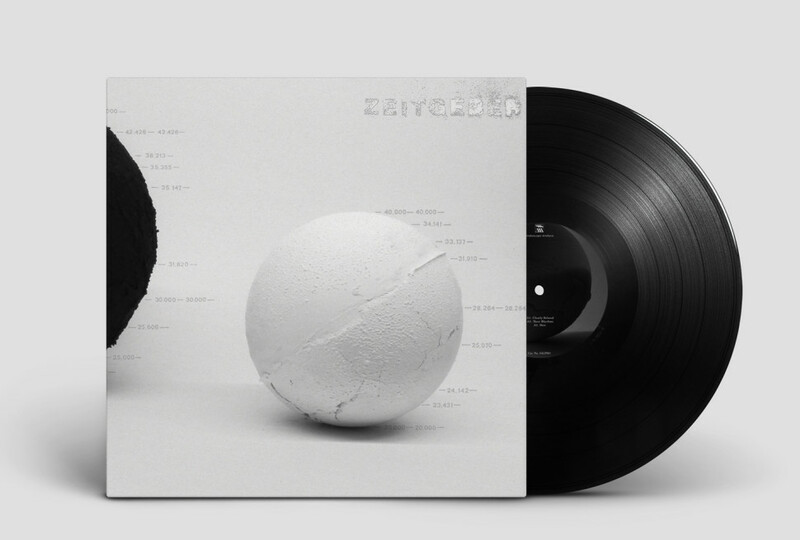 Zeitgeber is a German word that, loosely translated, means “synchronizer.” It’s also the new project of Electric Deluxe head Speedy J and Stroboscopic Artefacts’ boss Lucy. 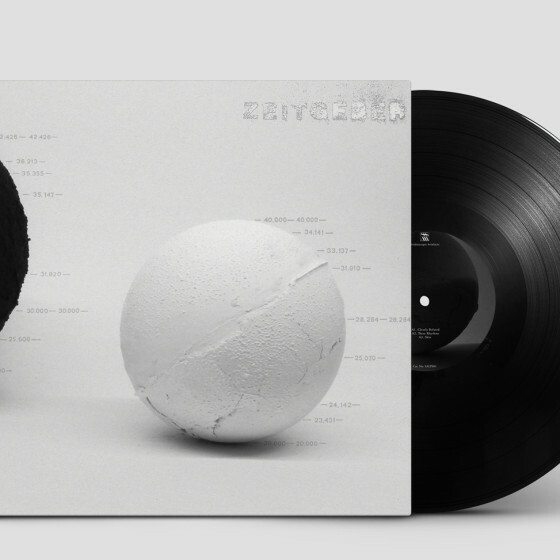 Both artists make some of the most forward-thinking techno around, but Zeitgeber sees them pushing together even further into uncharted territories. Freed of dancefloor considerations, the duo have constructed an album that breathes with life and rewards close listening. The culmination of 18 months of work, Zeitgeber is a collaboration in the best sense. Two artists urging other to new heights and new sounds.